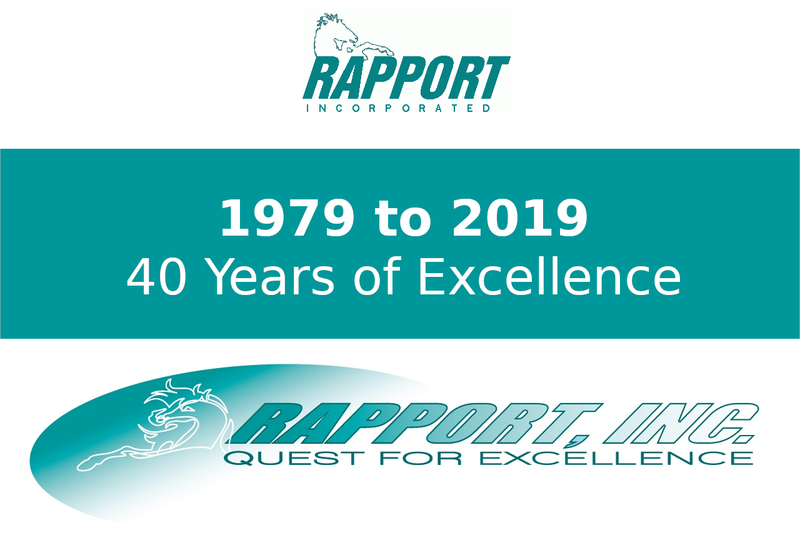 As Rapport hits a major milestone of 40 years as a leading provider of wiring harnesses and wholesale batteries, employees have been talking about the company’s origin and how it got to where it is today. Someone who has been involved from the very start is company President and CEO Kent Lehman. He recently shared some memories about the early years and observations on how the company has evolved. Rapport was founded by Kent’s mom, Sherry, in 1979. As the company grew, Kent’s dad, Dale, got involved. The couple worked hard to find new customers, but every now and again business would arrive seemingly out of nowhere. Kent recalls that Dale would call this occurrence a “bluebird,” maybe after the concept of the bluebird of happiness. Whatever his reason was for using the term, new customers certainly made Dale and Sherry happy. And their commitment to high-quality work made customers happy, too! The color blue figures into Rapport’s history in another way. Visitors to the company’s Golden, CO, facility may spot a large blue piece of equipment off to one side in a hallway. That machine, built in 1935, is an Artos CS-1 wire cutter and stripper, and one of the first pieces of equipment that the company bought. Entirely mechanical, it used cams, dies, and mechanical arms to pull, cut, and strip wires according to the client’s specifications. While it was very consistent and reliable, it took a significant amount of time to set up jobs, as the cut blades had to be manually set and spaced with spacers and blocks. This trusty workhorse was used for a period of time, but eventually it was replaced by newer, fully electronic machines. Interestingly, the mechanical part of the new equipment functions very much like that of the old blue machine, the difference being that the new machines can store job presets that can be used to set up a job at the press of a button. Now, the Artos CS-1 serves the company only as a pleasant reminder and proud symbol of its humble beginnings. 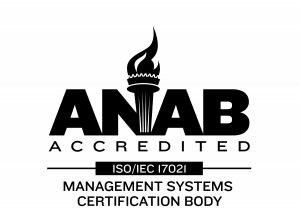 When thinking about how Rapport has evolved, Kent remembers that a service the company once offered was the scanning of printed circuit board (PCB) films and the generating of GERBER files. Not related to the baby food, GERBER files are like CAD files on a computer but are manufacturing related. They tell the PCB manufacturing machines how to lay out the traces, pads, and holes for the components to be mounted on later. Before GERBER files, an engineer created a “film” (like a clear transparency sheet that you would use on an overhead projector) of the layout for each layer so the PCB manufacturer could project the layout onto the raw material to show the machine how to create the board. Ultimately, PCB manufacturers converted to computer-run machines and new PCB designs were created on computers that would generate the GERBER files. Because manufacturers would no longer accept the films, companies needed a way to convert their older designs to GERBER files so they could manufacture to end-of-life of the product. Rapport’s scanning service ran for a few years during the overlap period until a company’s old films were converted or the products those PCBs were on were no longer used. 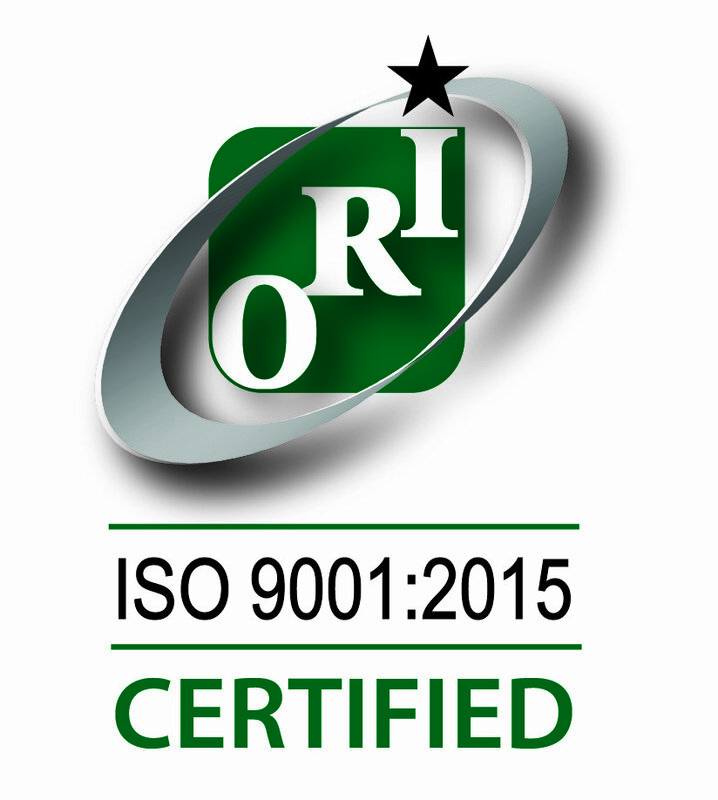 Rapport’s success in the early years enabled the company to grow. However, eventually there were questions about how to accommodate this growth. Kent recalls that the company’s first warehouse was in a single-level, eight-unit strip mall where Rapport initially occupied one unit but soon expanded into 2-½ of the units. When the landlord had no more available space to give the fast-growing company, a POD unit was positioned behind the strip mall and used to accommodate overflow inventory. The landlord did allow Rapport to cut a doorway between the two full units. However, to get to the ½ unit, employees had to walk outside, which was a little unusual! When the time came to move to the company’s current facility, everyone pitched in to make the transition successful. Since the new building was just five miles from the old, a large moving truck carried much of the equipment and supplies, but many employees filled their cars with tools and inventory, and transported them that way. Even as the move was still in progress, the production manager got several workstations up and running so that some team members could get right back to being productive. At the new building, Kent ran all of the network and phone cables from the wall jacks to the telecomm box in the warehouse so that the network and phones could be operational on moving day. Dale assembled the electric busbars for the equipment and workstations on the production floor as well as the pipes and connections running from the air compressor to equipment that required air pressure. They say, “The more things change, the more they stay the same,” and that’s certainly true with Rapport. While the company has changed locations and updated technology several times in four decades, the “can do” spirit that was evident in the early years is still what drives its success today. And although Rapport now has many loyal customers, it still welcomes the arrival of the occasional bluebird. Our full-service facility outside of Denver can take wiring harnesses from prototype to final packaging, quickly and cost-effectively. We can also provide many types of wholesale batteries. Contact Rapport, Inc. today to get answers to all of your questions about your next project!